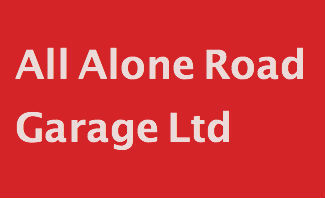 Looking for a garage to fix your Brake Fluid Replacement in Bradford? Save money: Instantly compare Brake Fluid Replacement prices in Bradford to find the best deal. Quick and easy: Simply enter the registration number of your car and your post code, compare prices, choose a local garage in Bradford and book your Brake Fluid Replacement. "Kept me informed of repairs needed, explaining the options available to me"
"Efficient and helpful service. clear costings"
"MOT booked in for Friday afternoon, sadly it failed. Car back on the road by Saturday morning with all the work done. Quick, affordable and reliable work!" "Very professional & honest workmanship, my car required extra work for which they called me prior & ran through all options prior to doing anything above what was pre-agreed." "Never turned up, didn’t answer the phone and book my garage were no help either. Will not use again waste of time!!" "My experience are very happy with my garage. Excellent thank you again"
"Happy to use again,good experience"